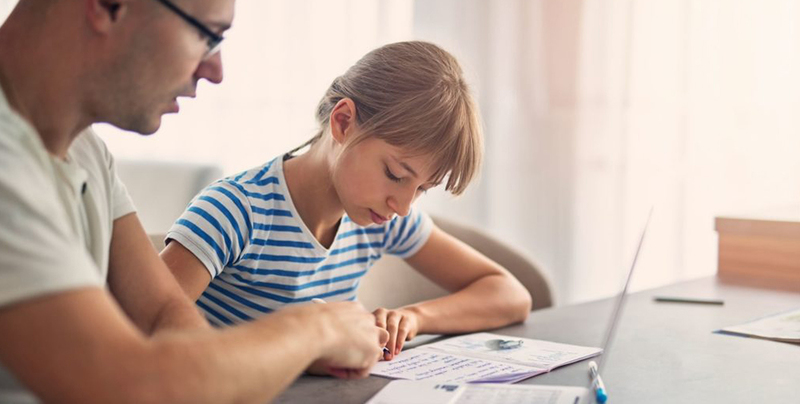 Learn more about how vision affects learning and what can be done to improve the visual problems that interfere with human performance. There is a patchless Advanced Treatment for Amblyopia (Lazy Eye) that is evidence-based and proveneffective for nearly all ages. Research suggest over 50% ofpatients with concussion or post-concussion syndrome have visual problems. The Hidden Link Between Vision and Learning: Why Millions of Learning-Disabled Children Are Misdiagnosed. We are a group of developmental optometrists passionately sharing the best practices in our field. Our purpose is to end the senseless struggle due to developmental and rehabilitative vision problems. Our group has a background in state and national leadership in optometry and optometric education as university professors, authors and lecturers. The doctors of the VisionHelp Group meet regularly to discuss the latest developments and best practices as well as to facilitate and develop initiatives to advocate for professional and public awareness of developmental vision and rehabilitation. 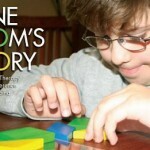 One Mom’s Story – How Therapy Made a Difference By the time my son entered kindergarten, it was clear to me that scoring 20/20 on the eye chart and being given a clean bill of eye health by a renowned and much recommended pediatric ophthalmologist was not going to be the last word on his vision. At First Sight Combining optometric vision therapy with occupational therapy results in an integrated solution. Overall coordination and alertness are improved, which in turn affects performance in sports and in school. Vision Problems in Children with Sensory Processing Disorder Sensory Processing Disorder (SPD) affects a wide variety of people. Individuals with SPD and other different diagnoses or labels may have sensory issues such as sound sensitivity, difficulty screening out background noise, or visual sensitivity to fluorescent lights. Vision Simulator View a demo of what it is like to read for those with Convergence Insufficiency or Accommodative Insufficiency. 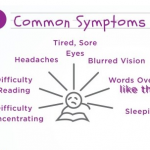 Learn more about post-concussion syndrome and how it relates to vision. Learn more about patchless Advanced Treatment for Amblyopia (Lazy Eye) that is evidence-based and proven effective for nearly all ages. Optometric Vision Therapy in the News!